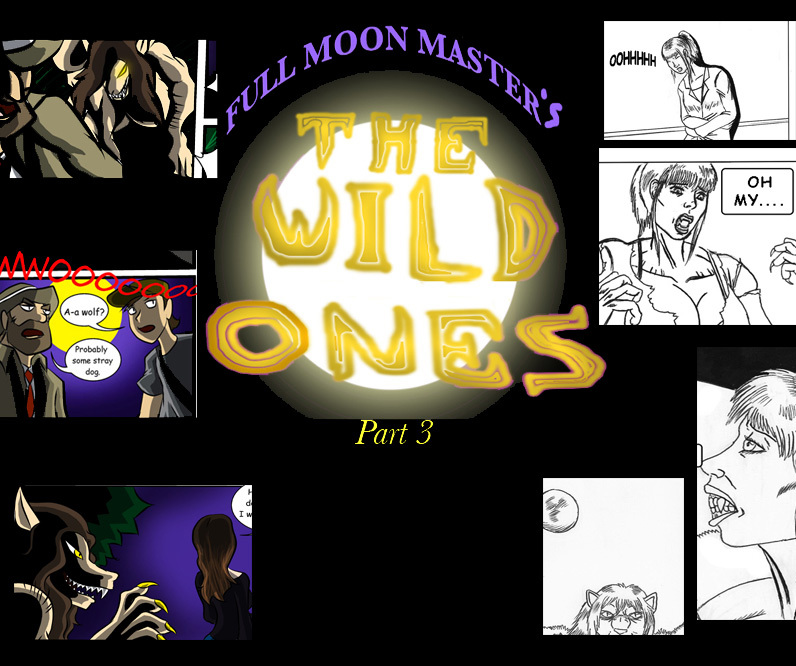 The Wild Ones Saga Continues with part 3! Where the events of part 1 and 2 come to a head and a brand new Wild Ones arch begins as a 2nd Moon creature creation is brought forth! !